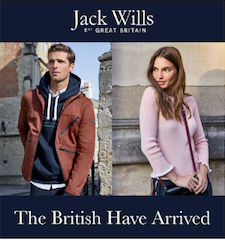 Jack Wills, one of the UK’s most aspirational fashion brands, is opening its latest store at intu Metrocentre following from its recent success at intu Watford’s 400,000 sq ft retail and leisure development. 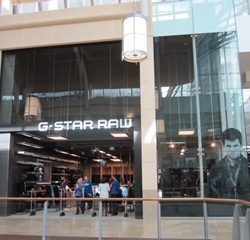 Denim brand G-Star RAW has agreed terms with shopping centre owner intu to open its latest store at intu Metrocentre as part of the retailer’s plan to expand across the UK by opening further stores. 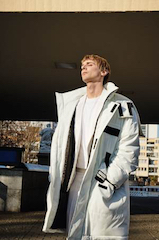 Monsoon is experiencing an increase in website dwell time following the launch of shoppable social technology on Facebook, Instagram and Twitter. 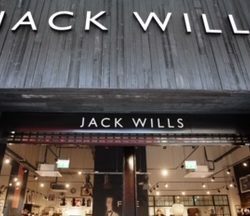 Jack Wills, one of Britain’s quintessential fashion brands, opened the doors of its new Surrey store at The Square Camberley on Friday 19 October. The Bullring Estate, Birmingham’s iconic shopping destination that comprises the Bullring, Grand Central, and Link Street, has announced that Birmingham’s only dedicated Barbour store has officially opened within Grand Central. 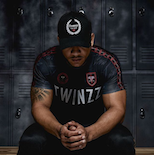 Manchester based hat brand, Twinzz, has announced its exciting growth strategy with plans to launch in stores in the US and China before the end of the year. 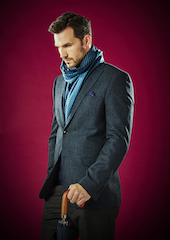 Shaftesbury is pleased to announce the arrival of the first London store for leading British fashion retailer END. 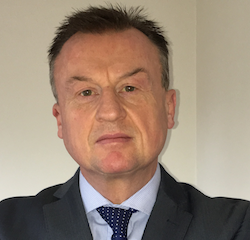 Halifax-based Heritage Cashmere is celebrating Yorkshire Day with a thriving design-led, luxury fashion business in the county and the appointment of a new Group CEO for its parent company Prodesse, headquartered in Hong Kong. 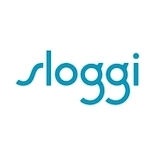 London based fashion technology startup platform, RangeRoom, has just secured investment from newly formed Kamani Capital fund, from the family behind successful online retailer Boohoo. CEO of the Kamani Capital fund, Adam Kamani, is also co-founder of Pretty Little Thing. & Other Stories is to open its new North West store in Liverpool ONE. 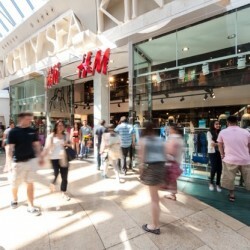 Situated on the upper level of South John Street, the 5,500 sq ft net sales area store will make its debut this autumn. 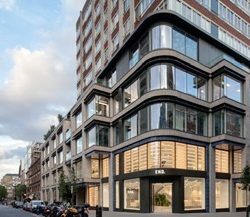 The new Harvey Nichols First Floor, which will house the designer womenswear brands has been unveiled, the latest stage of an ambitious redevelopment plan for the Knightsbridge flagship store. Originally established in 1997, Heritage Cashmere's history spans nearly 20 years although its industry experience stretches back over 40 years, and the company is as passionate about manufacturing scarves, stoles and knitwear today as it has always have been. To further celebrate the project, both HELLO! and Dover Street Market have come together with Chaos Sixty Nine to create a one-off HELLO! DSM mini magazine.